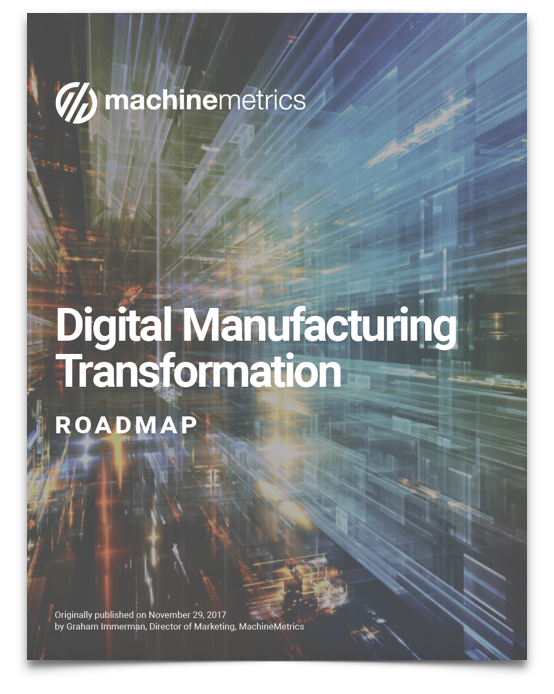 Despite producing the greatest amount of data, manufacturing is ranked dead last in digital transformation efforts compared to all other global industries. How does our platform help solve this problem while so many others have failed? When building a roadmap to digital transformation, there is a temptation to try to predict the future, and plan backwards to get there. A more proactive approach is to accept that you can’t know where you’re going without knowing where you are now. There is no silver bullet. There is, however, a starting point. This e-book was designed as your guide to locate yourself along your journey and determine the next actionable steps to advance forward into Industry 4.0.